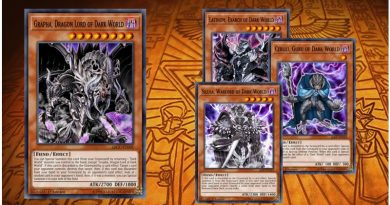 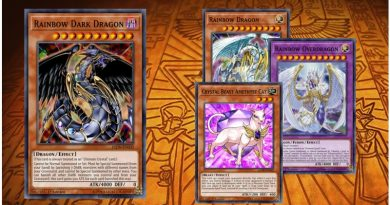 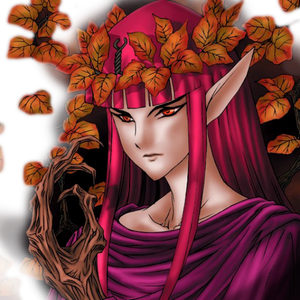 Relive the childhood memories of the Duel Monsters creator with this Toon-filled deck. 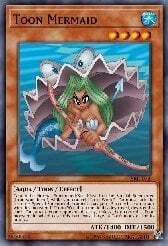 Counter your opponent's every move with the powerful Windstorm of Etaqua trap, then decimate them with a double attack from Toon Summoned Skull. 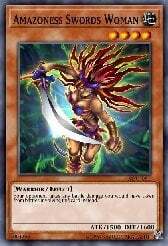 If all else fails, play dirty with an assault from Amazoness Swords Woman. 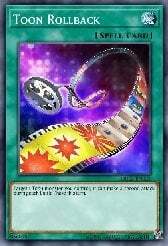 Who needs a Millennium Eye when you have this skill? 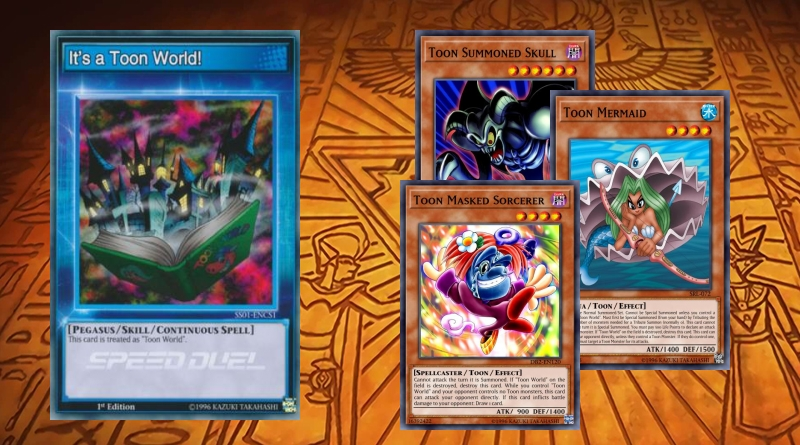 Skill: It's a Toon's World! 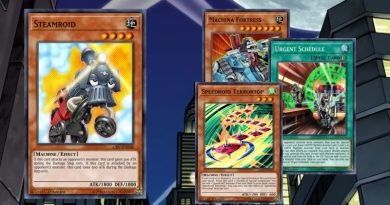 Deck Updated (16/02): This deck was less consistent than the other Speed Duel decks. 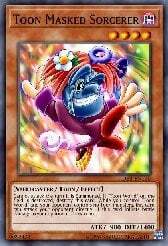 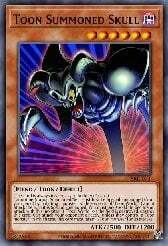 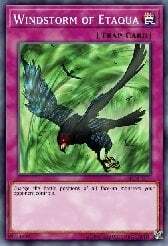 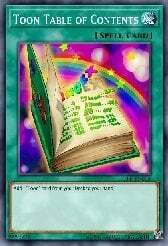 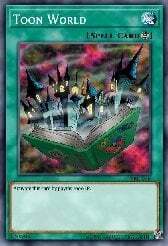 Toons struggle with heavy hitting opponents, the extra turn restriction and the destruction of Toon World. 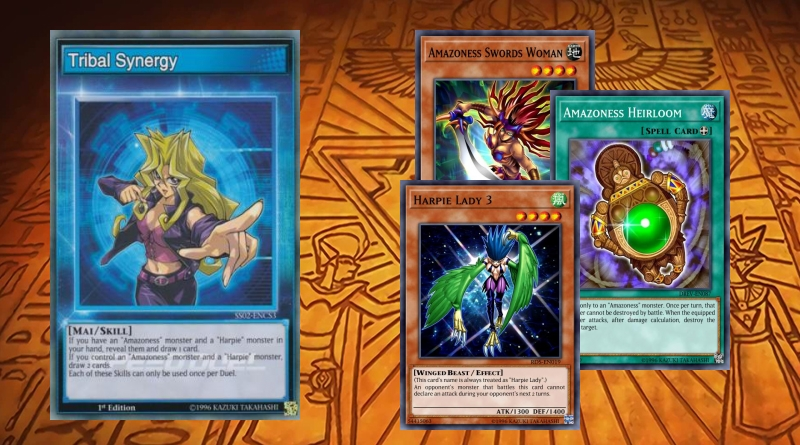 This deck now focuses on utilising Windstorm and Amazoness to disrupt your foe.